In 9 months a team of dedicated people from the University of Malta, formed a project that now proudly has been launched. It was a great pleasure for those involved in the Mdina Knights Univeristy Futsal, to join the local futsal league which is a very competitive one. There were various teams who were contacted by the University’s executive committee but refused to take over the University Futsal Team. 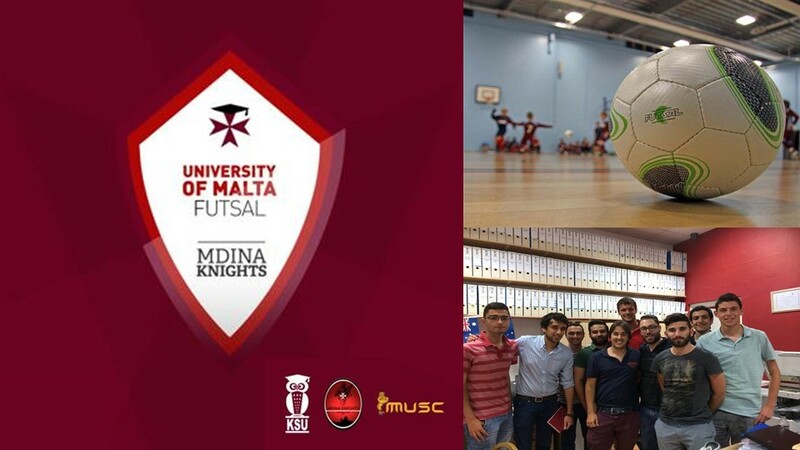 The Mdina Knights Football Club founded in 2006, had their futsal team between 2012 and 2013 and now had the golden opportunity to start over with the University’s team. 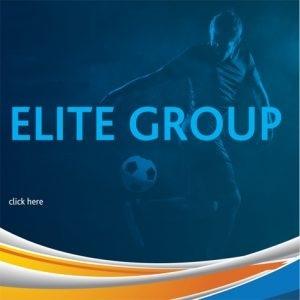 Many were skeptics and also various coaches came for a trial, but now the Mdina Knights University Futsal team built a young squad with great enthusiasm. The futsal team will be one of the main items to make the students’ life more active and more involved in the sport environment and will also expose the University’s image on a local platform. In fact the team’s logo is strictly joined with the University students, as it was also designed and created by them. 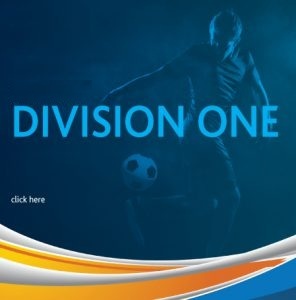 Mdina Knights University Futsal Team will debut and kick off the First Division League on Monday 15th September at 19:45, against Mqabba. This will be the beginning of a new challenge and they will work hard match after match.